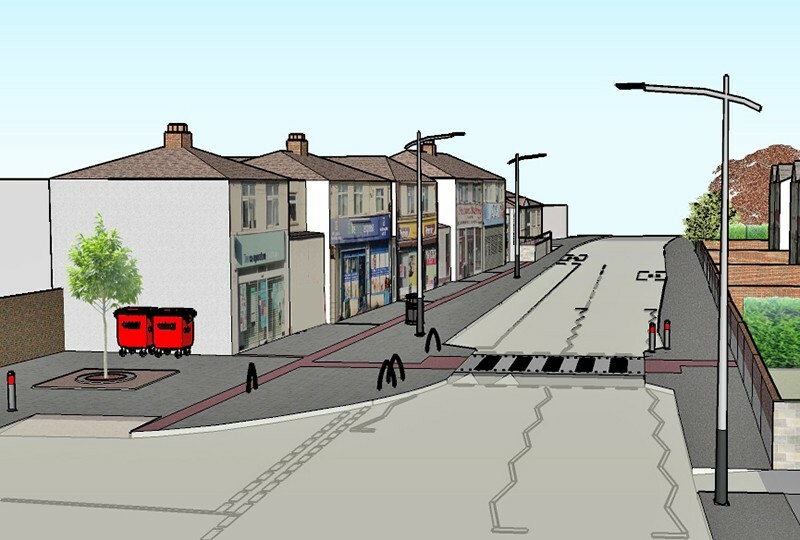 Wentloog Road is home to a range of local shops and services which are valued by the community. 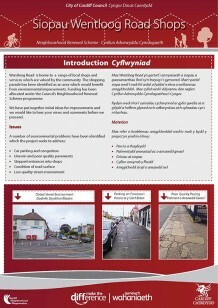 The shopping parade was identified as an area which would benefit from environmental improvements. 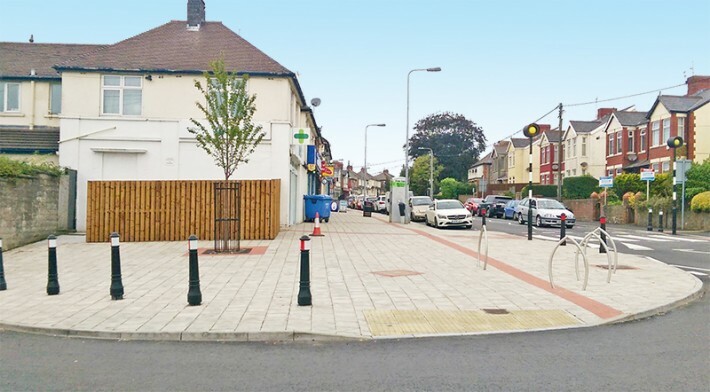 The aim was to make Wentloog Road shopping parade a better, safer and more attractive place for shoppers, businesses and residents. 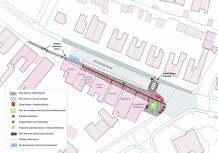 • Removal (where possible) of stepped entrances into shops.